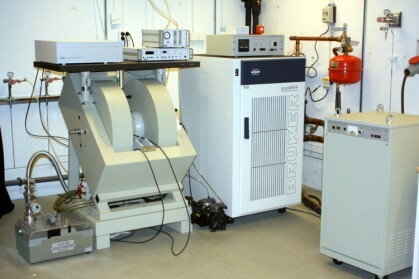 These mass spectrometers are used for time-resolved simultaneous measurements of oxygen (m/z 32, 34, and 36), argon (m/z 36 and 40) and carbon dioxide (m/z 44, 46, and 48) or hydrogen (m/z 2, 3, and 4). 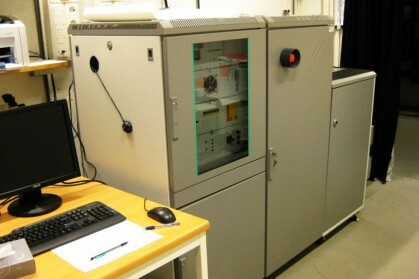 High-pulse energy Nd:YAG laser is used for illumination of highly concentrated membrane fragments of photosystem II. The electrode has the ability to detect the changes of molecular oxygen tension with a high temporal resolution, enabling the measurements of flash-induced oxygen yield from different photosynthetically active samples, such as thylakoids and chloroplasts. Combined with a fast-mixing device (based on syringe pumps) we use the MicrOTOF II for the study of water-exchange reactions. 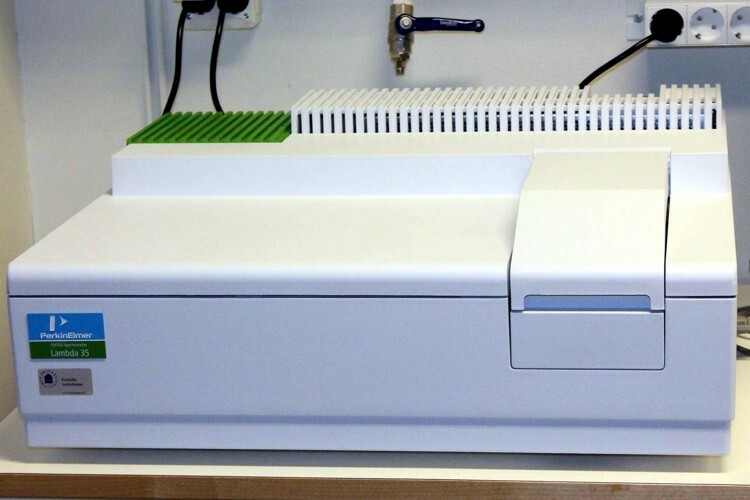 It can also be used for 1) Molecular formula verification; 2) Multi-target screening; 3) Biomarker discovery; and 4) Intact protein analysis. 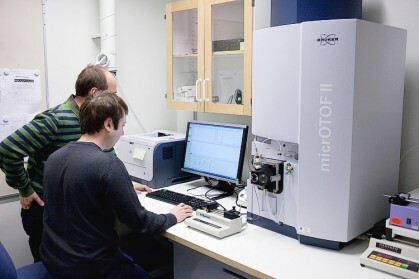 We employ this NMR instrument for studying water binding within the water-oxidizing complex of photosystem II. In our hands EPR technique is used for the study the electronic structure of radicals and transition metal complexes in biological (photosynthetic) or synthetic samples. 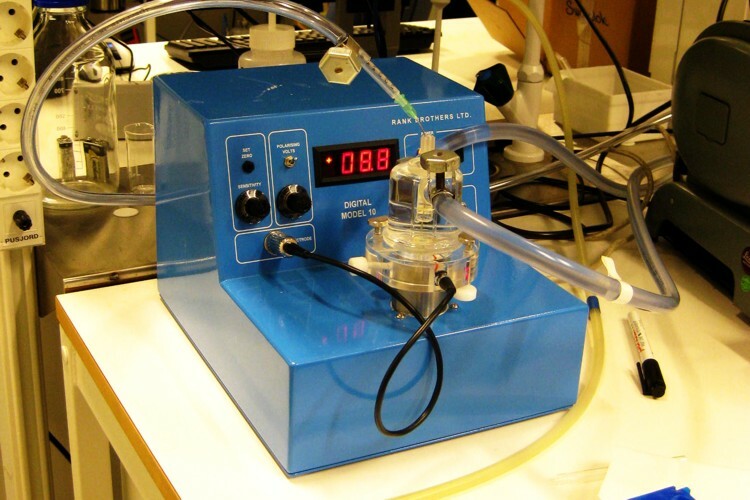 One of the most commonly used devices for measuring oxygen dissolved in solution. Sometimes, it is also used for measuring the partial pressure of oxygen in the gas phase. 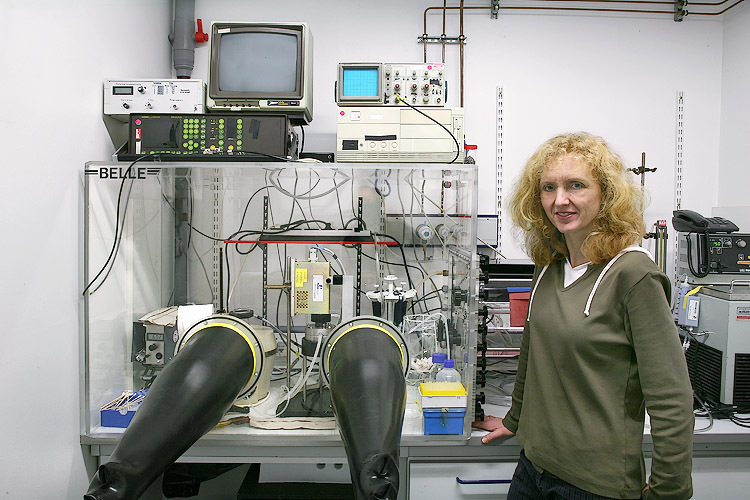 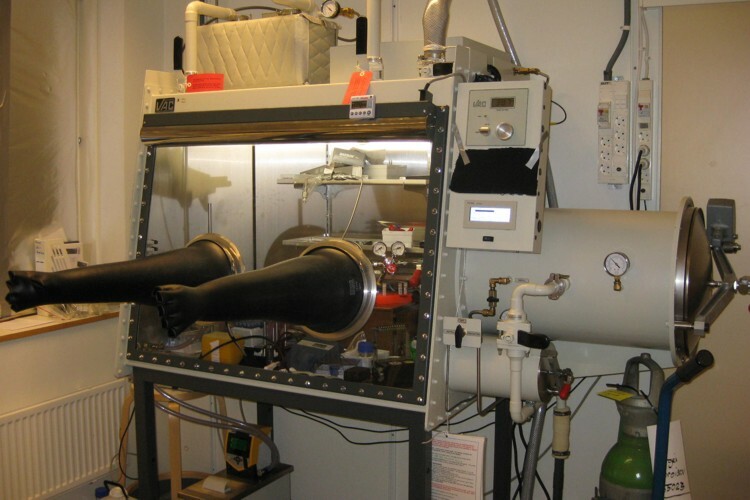 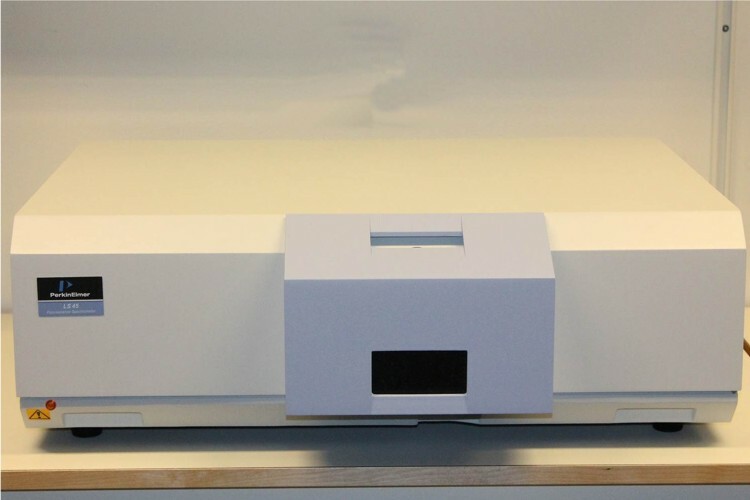 A complete glovebox system which allows to measure activity of biological (photosynthetic) and synthetic catalysts under sub 1-ppm levels of oxygen and moisture. 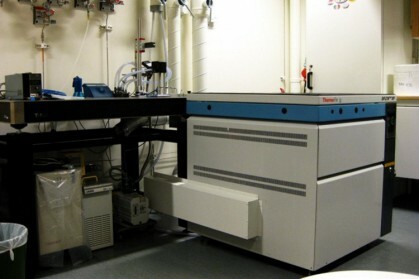 This multipurpose spectrometer (LAMBDA 35) is operating in the ultraviolet (UV) and visible (Vis) spectral ranges (190-1100 nm) and is usable in a wide range of applications. 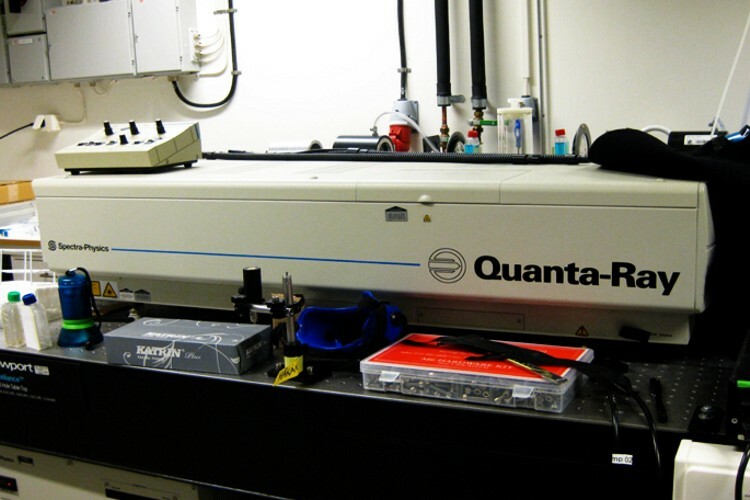 The variable bandwidth (0.5 - 4 nm) offers the best solution for measurement on solids, pastes and powders. 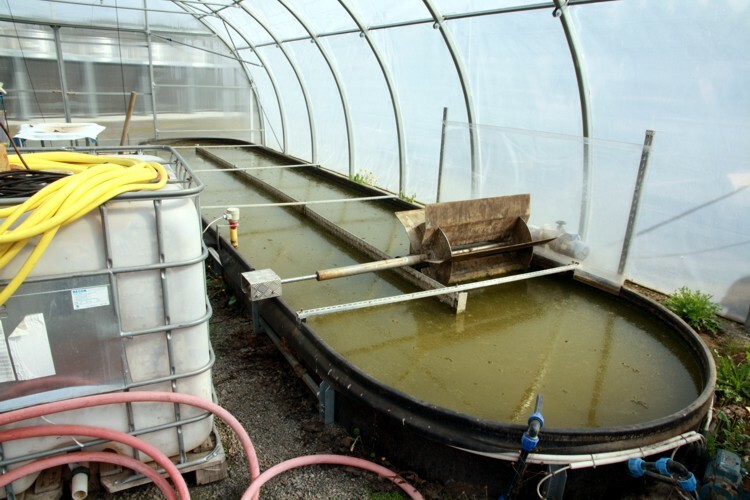 Two raceway bioreactors of 880 l and 40 000 l, respectively, are used to cultivate photosynthetic microorganisms in waste water. The smaller bioreactor is placed within a greenhouse for temperature control.